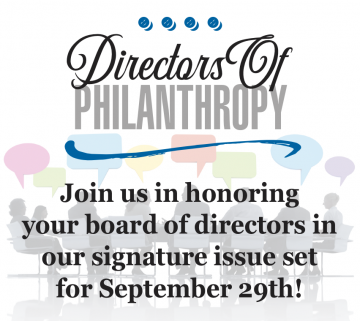 Join us in honoring your board of directors in our signature issue set for September 29th. 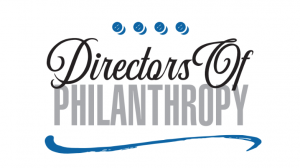 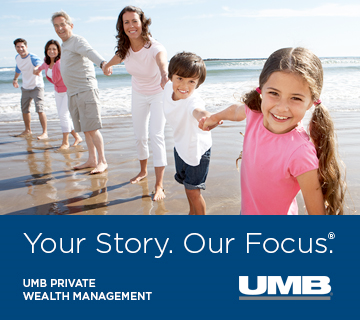 Our Directors of Philanthropy issue will recognize your organization’s board members. 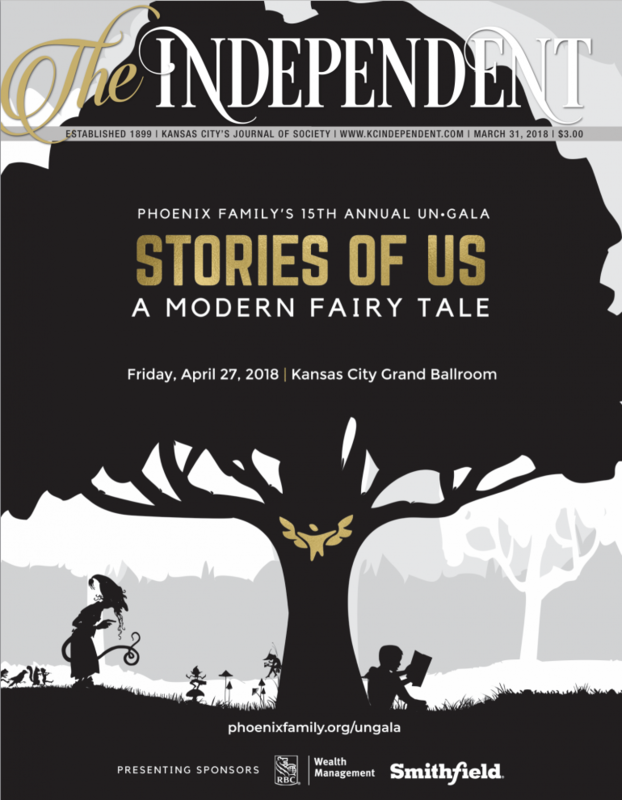 Jenny Owens Hughes at jenny@kcindependent.com or 816.471.2800 x229.